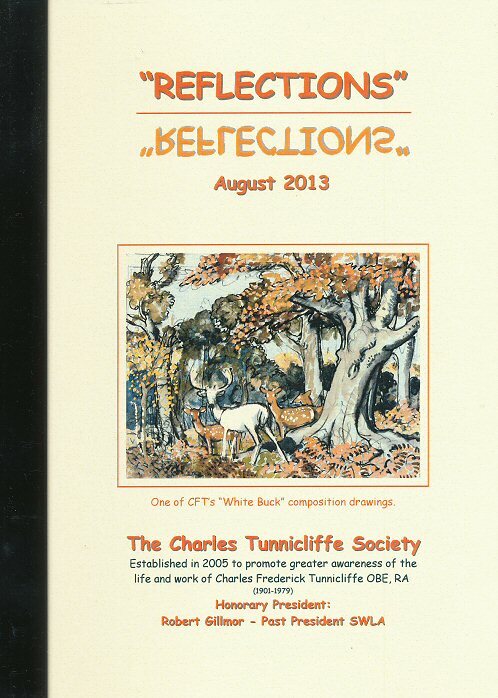 of Charles Frederick Tunnicliffe OBE, RA 1901-1979"
then please contact us by email for further details. 1st May each year to 30th April of the following year. These are 28pp A5 booklets printed in clear high quality colour. provided, as appropriate, for the current membership year. to aspects of his life and work.